His qualifications include three graduate degrees (doctorate in law, master’s in dispute resolution, and master’s in psychology). 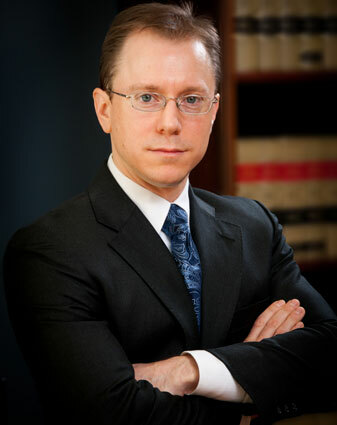 Over the years, he has earned a reputation as a tough but fair attorney, and a creative problem solver for his clients. His background in dispute resolution and psychology give him an edge in negotiations, mediations and litigation. Mr. Gorton started his career working with autistic children, serving as a teacher/therapist and later as the grant manager of the program. His desire to be a strong advocate led him to Pepperdine School of Law, where he served as the student editor for the American Bar Association’s national journal, Student Lawyer. He also attended law school in Hong Kong, Beijing and London, where he represented Pepperdine’s moot court team before the Royal Courts of Justice. After graduation, Mr. Gorton clerked for the Honorable Robert Bryan, a federal judge in Tacoma, researching and drafting opinions on constitutional law, employment law, and complex litigation. He later served as a deputy prosecutor for Thurston County by special appointment, before working full time as a litigation attorney for injured clients. As an attorney, Mr. Gorton’s goal has always been to advocate for people who have been treated unfairly, and to ignite a passion for justice in the hearts and minds of others. 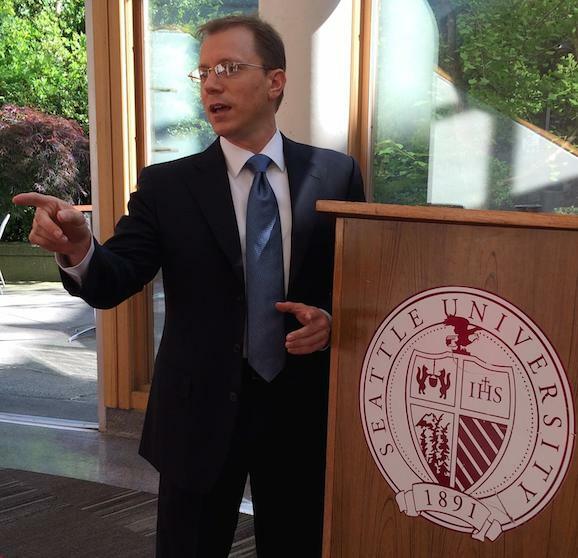 He now manages a growing litigation firm in University Place, and volunteers his time as a frequent guest lecturer at Seattle University’s Criminal Justice Program. Mr. Gorton also serves as a Hearing Officer for the Washington State Bar Association, and as a member of the Bar’s Court Rules & Procedures Committee. 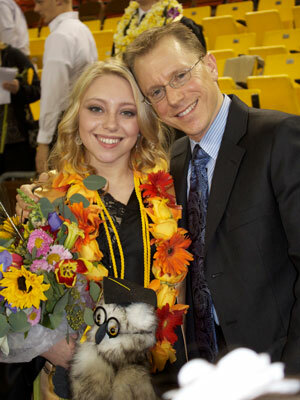 His daughter, Sydney, attends the University of Washington. Please click here for a copy of Mr. Gorton’s curriculum vitae.